Welcome back to another party! I hope you all had a great week and are ready to share some amazing recipes! Let's take a quick moment to re-cap last week's shin-dig. 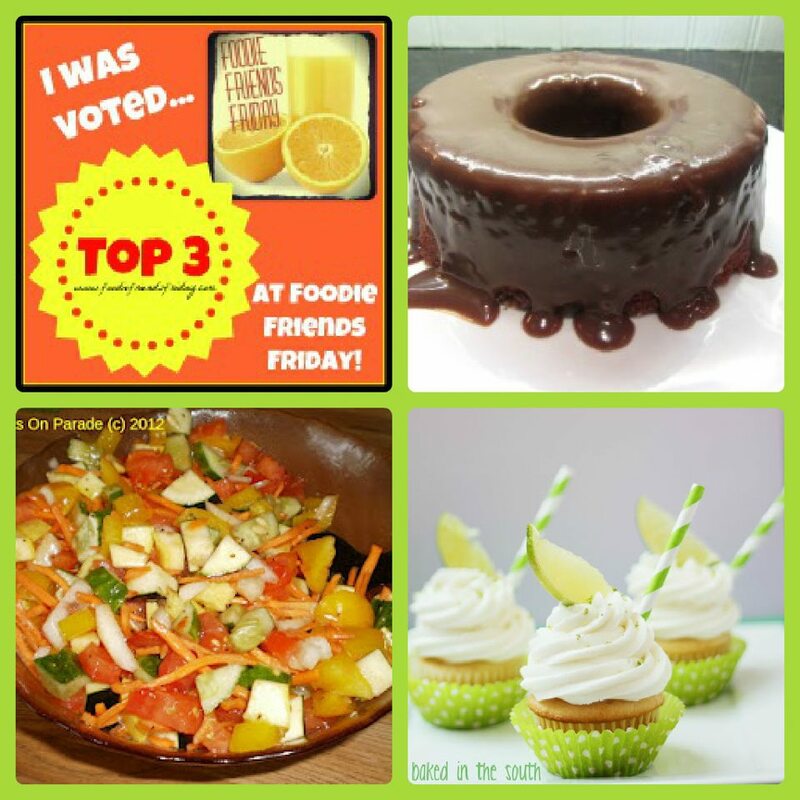 We had 134 recipes posted and here are some results! 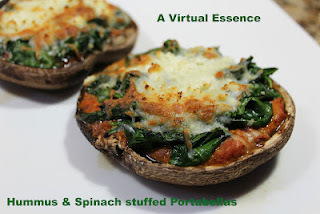 My personal favorite from last week was the Hummus and Spinach Stuffed Portabellas from A Virtual Essence. Don't they look amazing!?! Now...let's get this party started!! 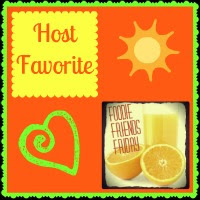 Here is a list of all the host blogs this week. 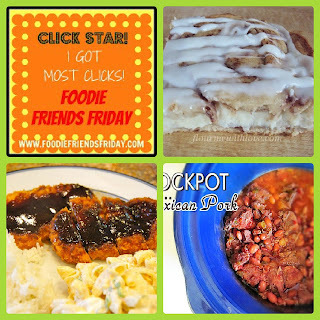 Remember, like up and your recipe will be shown on all these blogs!! Last week I showed you how to make the classic caprese salad. Today I have another way for you to enjoy that delicious combination of flavors - in a panini!! This is such a simple meal and it is great for lunch or dinner. It is a wonderful way to give kids an alternative to plain grilled cheese that they are sure to love. Adults can eat these with tomato slices and bigger pieces of basil, but I choose to dice the tomato and cut the basil into ribbons so it is easier for my daughter to eat. Enjoy this sandwich with a salad made from other summer vegetables. Butter the outside of the bottom pice of bread. Place a single layer of mozzarella cheese on the inside of the bread. Layer with tomatoes then basil. Scatter a few more pieces of cheese on top of the tomatoes and basil. Place the other slice of bread on top and butter the outside. Place into a heated panini press and cook until the cheese is melted and the bread is golden. For years I thought having a machine devoted to making "fancy" grilled cheese sandwiches was ridiculous. That is, until I got one and have become OBSESSED with it! 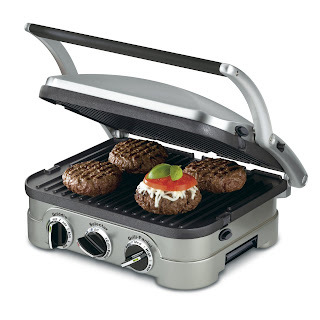 My family surprised me with this Cuisinart GR-4N 5-in-1 Griddler for my birthday last year. 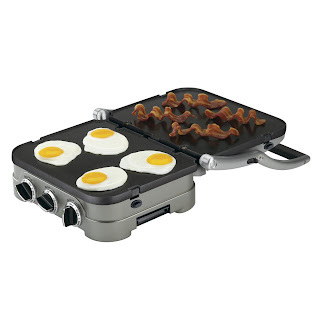 To be fair, this isn't JUST a panini press. 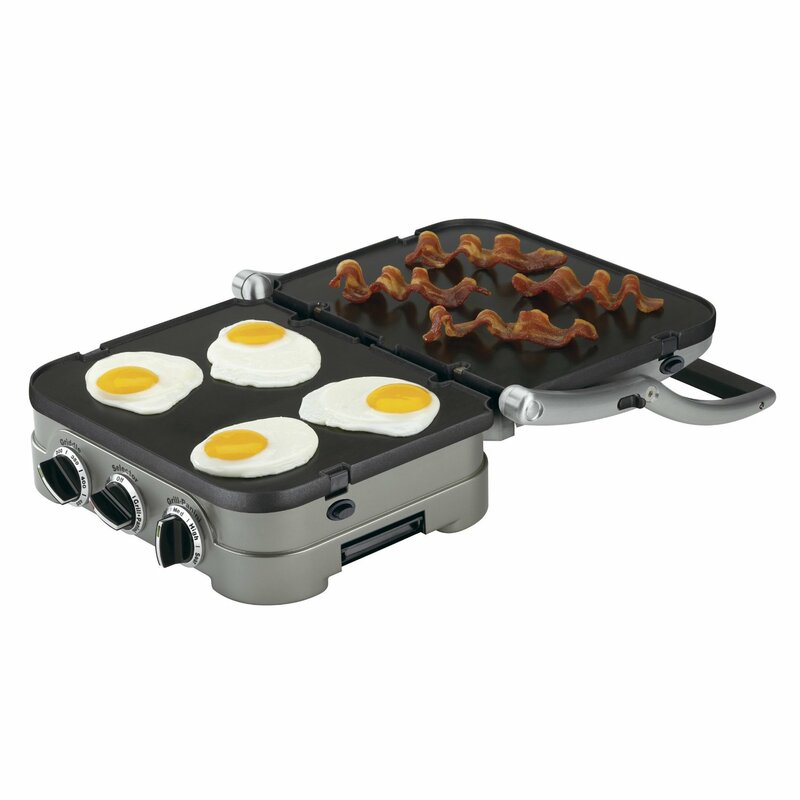 It comes with reversible cook plates. One side is a grill texture to give you those wonderful grill marks, and the other side is a flat griddle for cooking eggs, pancakes, hash browns, or anything you might cook in a pan. I have been very impressed with the evenness of the cooking and the ease of clean-up. The non-stick plates are very easy to wash, and it comes with a scraping tool that fits in between the grill lines to scrape out any melted cheese that may have escaped from a cooking panini. There is a drip tray below to catch any excess grease. 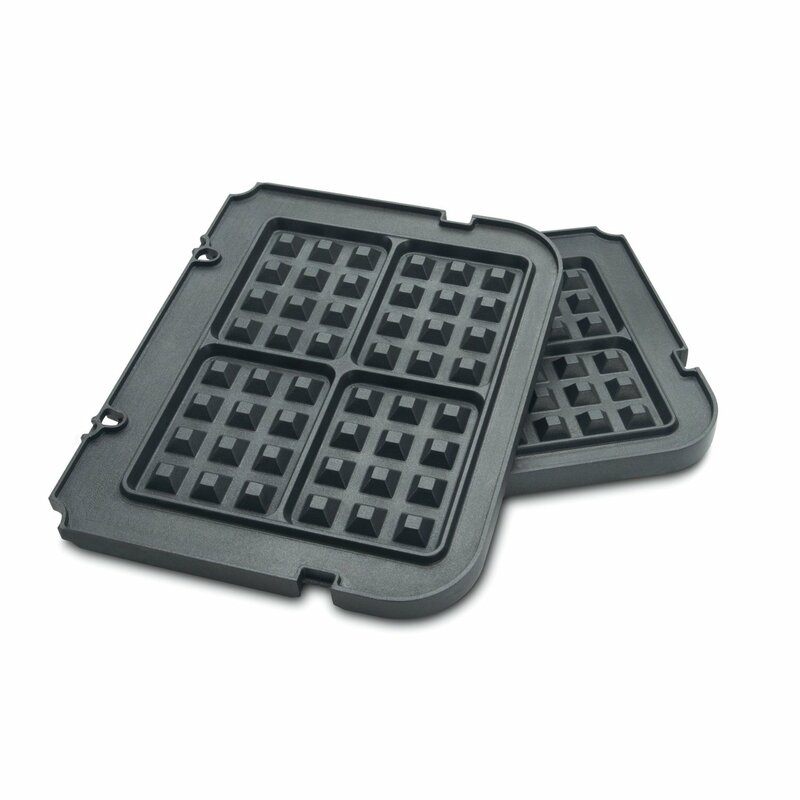 As an added bonus, you can order waffle plates separately that fit perfectly into this machine. Again, I have been impressed with the finished waffels in terms of their even color and texture. It makes it so easy to enjoy a breakfast treat of fresh waffles. So I guess this isn't just a machine for fancy grilled cheese sandwiches. It does so much more and has become a kitchen essential in my home! I purchased this unit on my own and was not compensated for this post. The opinions expressed are completely my own.